From the outside looking in, band layoffs can be hard to understand. We fans are selfish bastards by nature. We love our bands and we crave new material from said bands. It’s hard to understand how a creative unit of people aren’t able to produce new content on a regular basis and when a band goes years without producing anything new, it can be frustrating for fans. However, there is no telling what is going inside of the collective unit. Personal things happen. Personnel changes happen. Life gets in the way. Now, sometimes a fan’s irritation can be justified, such as in the cases of Tool and Metallica, who are both notorious procrastinators when it comes to producing new songs. It seems some bands that reach a level of mega-success can afford to rest on their laurels and coast making a living as mainly a touring nostalgia act. For bands residing further in the underground, I’m sure it is a daily struggle to simply keep the band going as an active entity in this era of the music business. 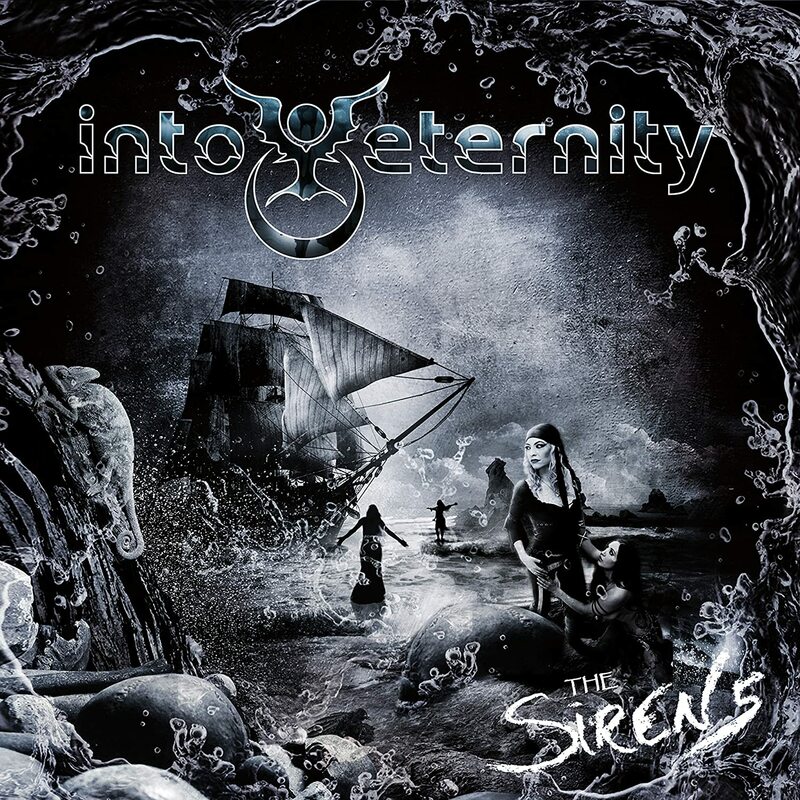 In the case of Into Eternity, it has been ten years since their last album release. Part of the reason for this delay was due to some key personnel changes. Lead singer Stu Block left the band to take the same position with Iced Earth and officially left the band in 2013. However, it was announced that the band had found a replacement in Amanda Kiernan relatively quickly. From there, it was announced by the band that a new album was in the works and would be released around late 2014 or early 2015. And then nothing. No news. No updates. No album. I have no idea what happened. Whether it was personal or business issues holding up the progress of this band is just unknown. And it is really a shame because the buzz on these guys before their extended hiatus was really starting to grow. They had coveted opening slots on Megadeth’s Gigantour and were a handpicked opener for Dream Theater on their Chaos in Motion Tour in 2007. It really seemed like things were looking good for these guys and then their progress just hit a brick wall. It’s one of those stories in the music business that truly makes me sad. Well, finally, the long-talked about album has come out. The Sirens is a rebirth for the band in more ways than one. First, it is the first new music from the band that we have heard in ten years. Second, the addition of a female vocalist in the form of Amanda Kiernan supplies a new fabric to Into Eternity’s sound. The weird thing is that, at its core, it still sounds like Into Eternity. This album is a direct progressive thread from The Incurable Tragedy. You’ve still got the ambitious guitar licks. The blending of progressive and death metal. You’ve got the multiple vocals of Kiernan, lead guitarist and head honcho Tim Roth and death gutturals of bassist Troy Bleich. It’s good to have these guys back as an active entity. I hope the layoff wasn’t too long and that people still remember them. They have a long of ground to regain. This album is a good start.